You may have heard the term dendrite or more likely the adjective, dendritic, used when describing a gemstone and wondered exactly what it was. They are attractive patterns, usually black or dark brown that are seen in many types of gemstone material. 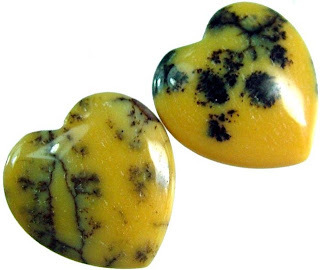 They are most often associated with agates but are sometimes found in quartz, opal and other stones. They are also commonly seen in limestone. The word dendrite comes from the greek word for "tree" because a dendritic inclusion in a stone looks like a branching tree or at least like some type of plant life. They are often said to look like ferns or moss and many people mistakingly speculate that they are fossil imprints of moss. Actually dendrites are inclusions of manganese crystals. They are formed when manganese rich water seeps into tiny crevices in rocks and the manganese crystals are deposited in intricate branching patterns. The result, if properly cut, is a facinating gemstone. As I said, the most common dendritic gemstone in dendritic agate, the most famous probably being from Russia or Kazakhstan. 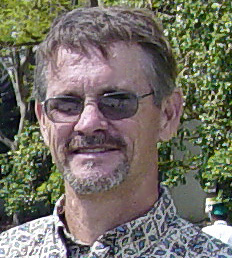 They are generally white with black or brown dendrites. The famous Russian jeweler Carl Faberge used them and made them popular in the late 1800's. I've also seen some blue Peruvian opals with dendrites that were strikingly beautiful and clear quartz with dendrites are not uncommon. 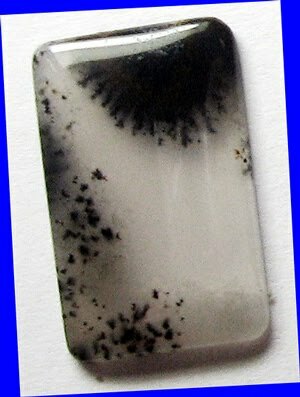 Visit my website: http://www.palmbeachgems.com/ to see more dendritic gemstones.